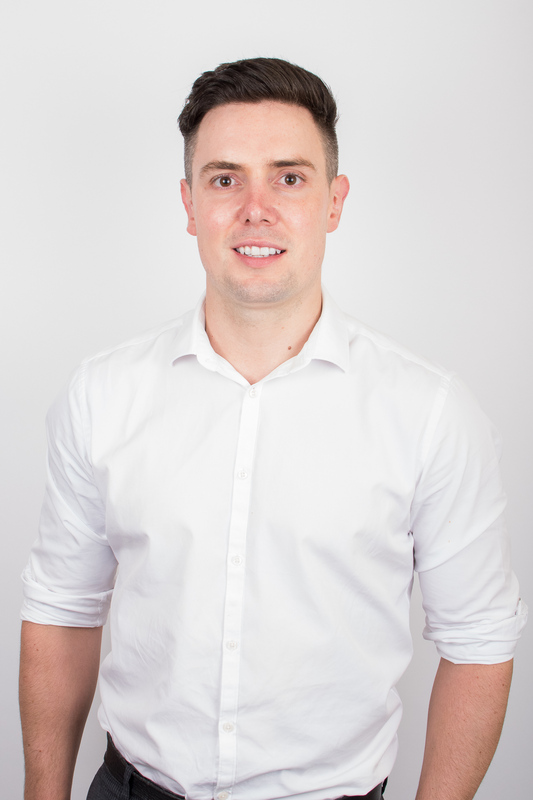 Oliver is a dual qualified practitioner with a degree in both dentistry and medicine. Oliver qualified as a dentist from the University of Manchester in 2009. He passed with honours in examinations in the third and fourth year. He went on to complete vocational training in Manchester, winning first prize in the North Western Deanery for his coursework. He then went on to complete a year in an Oral and Maxillofacial Surgery unit in Manchester as a Senior House Officer. In this year Oliver was second author in a meta-analysis study that looked at the treatment of mandibular condyle fractures. This was published by the European Association for Cranio-Maxillo-Facial Surgery’s journal. During this year, Oliver worked with consultant trauma and cancer surgeons in a busy District General Hospital. Oliver then progressed to an Oral Surgery Core Dental post. For the first six months he worked at The Manchester Dental Hospital alongside Oral Surgery Professors and Oral Medicine consultants. During this period, Oliver was the lead author for a case report that was published in the ‘Oral Surgery’ journal. He is also referenced and thanked for reviewing the oral surgery chapter in the popular dental textbook ‘Master Dentistry’. During the second six months of this position, Oliver was posted in the Oral and Maxillofacial Unit at Royal Preston Hospital. During this period Oliver performed a number of Minor Oral Surgery lists every week. Oliver passed part 1 and part 2 of the Royal College of Surgeons MFDS exams during this year. Oliver relocated to the West Midlands to study Medicine at the University of Birmingham. During his elective work Oliver collected data that was presented at several major Plastic Surgery conferences. He later received a letter from the chairman of the British Foundation for International Reconstructive Surgery and Training thanking him for his contribution. After graduating as a medical Doctor he then moved to Manchester. Oliver worked for two years at North Manchester General Hospital, during this time he gained experience in Upper Gastrointestinal Surgery, Infectious Diseases, General Practice, Acute Medicine and Intensive Care medicine. Dr Tabbenor has an interest in minor oral surgery including wisdom tooth removal, general dentistry and anti-ageing medicine. He also offers facial aesthetic consultations for wrinkle reduction injections. In his spare time Oliver enjoys watching and playing football and going to the gym.